The one thing we would never stop obsessing over is our birthday! And accept it or not but the facts and myths related to our date of birth and zodiac sign always catch our attention without fail. After all, comparing the traits of our sun sign to our personality and shouting out “That’s so me”, amuses us like no other pass time, isn’t it? People born in the latter half of January and the first half of February belong to zodiac sign that symbolises energy, freedom and independence. 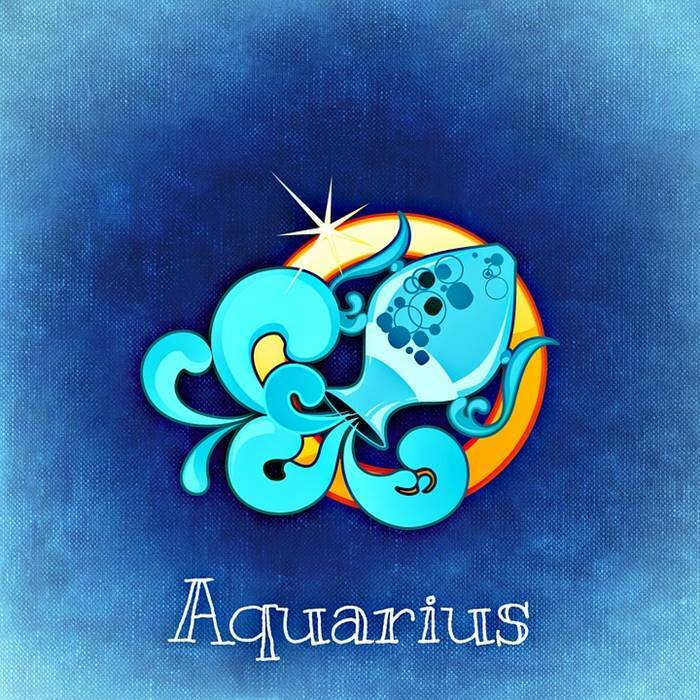 Aquarians are often as chilled out peeps as weirdos they are! But a recent study by Journal of Social Sciences found out that people born in the first two months of the year are most likely to be rich and famous in their life. People who belong to the sun sign Aquarius, are more likely to take up creative professions. The artistic and out-going nature of them contributes in making them attain fame in their life. Famous Bollywood celebrities with that star sign include Sushant Singh Rajput, Shruti Hasan, Preity Zinta, Jackie Shroff, Angad Bedi, Nora Fatehi, Urmila Matondkar among others. International celebrities like Jennifer Aniston, Oprah Winfrey and Cristiano Ronaldo also belong to the same group. Hence, proved Aquarians are born to most likely have a fabulous future. But there are no second thoughts on the fact that sincere hard work towards your dreams will fetch you anything and everything in life, no matter what the sun sign is!